Hero motor corp is one of the best selling two-wheeler manufacturer company in India is about to reveal its new model Xtreme NXT motorcycle on 30 January 2018.The starting price of the motorcycle is approx 95,000*.Although the price may vary after the final launch of hero extream NXT.Hero Xtreme NXT is street naked bike category and very agile on Indian road.Maybe hero motor corp could fit ABS as an option for hero Xtreme NXT.The main rival of hero Xtream NXT 2018 model is Apache RTR and Bajaj Pulsar NS200.it was first showcased in 2016 auto expo.If hero motor corp added an ABS the cost of Xtreme could go up.Let see specification and features of Xtream NXT. 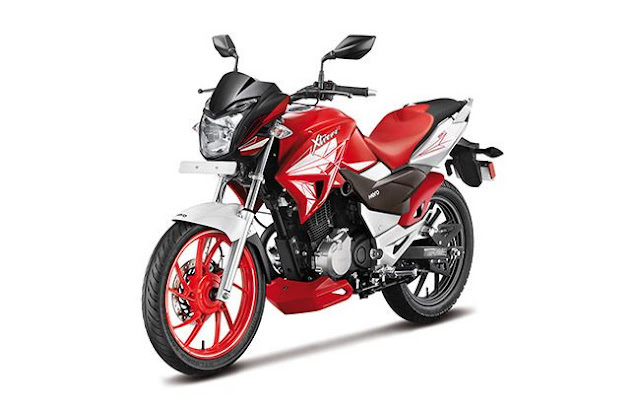 The company hero motor has recently released an image to update the launch of Hero Xtreme NXT in India. It will be launch on 30 January 2018. Stay tuned with Autoadvice for more updates on Hero Xtreme NXT on 30 January. Approx price of the standard model is Rs. 96,000 and if company include ABS model then price may go up to 1,06,000 lakh INR.Although Assumption of price may vary.Actually, the category in which Hero Xtreme is being launched is very competitive. Hero Xtreme NXT has Single-cylinder, 200cc, air-cooled Engine.Which is enough power to generate Power of 18.6 PS at 8500 rpm and Torque of 17.2 Nm at 6000 rpm.Hero extream may have 6-Speed Manual Transmission.The front suspension of hero Xtreme is up front and rear suspension is mono shock which gives better ride quality and handling.Hero Xtreme could be the first vehicle to have ABS system from hero motor crop.More detailed specification are only available after the 30 January(Launch date). Hero extreme NXT Mileage is between 33 kmpl to 40 kmpl (est.) .final mileage can be drawn after the final product launch. 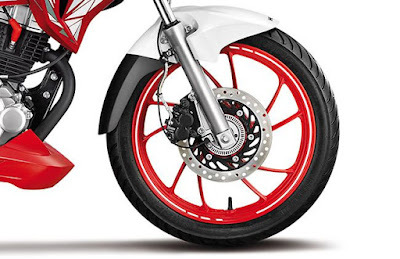 Hero Xtreme NXT has diamond type chassis, Hero Xtreme 200cc model comes with muscular and aggressive look design. The stylish air vents beside fuel tank give muscular looks to the body.Red paint front allow wheel looks really sporty and gives racing looks to the bike. Although aerodynamics is not that much good in hero Xtreme NXT that rider may feel wind blast at higher speed. These bikes belong to the same category and almost the same price range.tvs apache and pulsar NS could be the main rival because these two bikes are king of this category and provide very good quality with reasonable price in India. 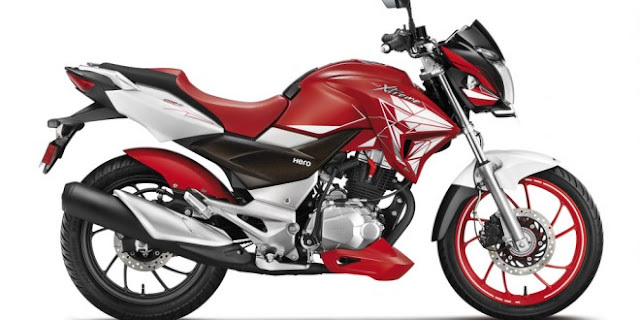 Let see how Hero Xtreme will compete for its rival in 200 cc category.